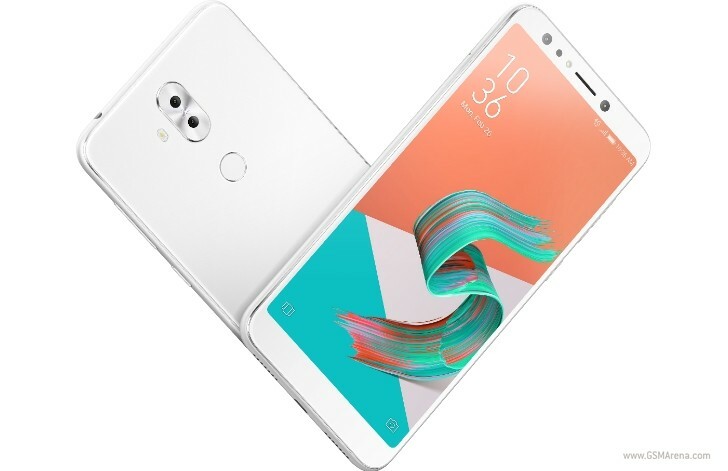 Asus has released the Zenfone 5Q in the US today. That's rather surprising because last we heard anything about it, it was supposedly launching in late July. Anyway, we're not complaining here - we wish all phones would become available sooner than initially expected. 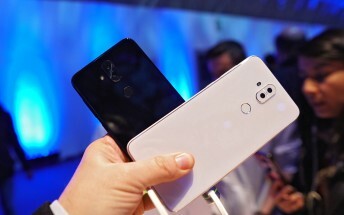 The Zenfone 5Q is a rebranded Zenfone 5 Lite with a newer version of Android on board. It has a 6-inch Full HD+ IPS touchscreen, 80.3% screen-to-body ratio, the Snapdragon 630 chipset, 4GB of RAM, 64GB of expandable storage, and a 3,300 mAh battery. It's got four cameras in total. The main rear cam is a 16 MP f/2.2 unti with 80-degree field of view, backed by a secondary 120-degree wide-angle shooter. For selfies you get a 20 MP primary sensor with f/2.0 aperture and 85.5-degree field of view, and this too is aided by a secondary wide-angle cam with 120-degree field of view. There's dual-SIM functionality baked in, and the handset runs Android Oreo with Asus ZenUI 5.0 on top. If you want to pick one up in Midnight Black you can do so from Abt, Amazon, B&H, Best Buy, and Newegg. The Moonlight White color version is only for sale at Amazon, B&H, and Newegg. Note that not all retailers may have it in stock at this precise moment. The price you need to pay is $299 for an unlocked unit.